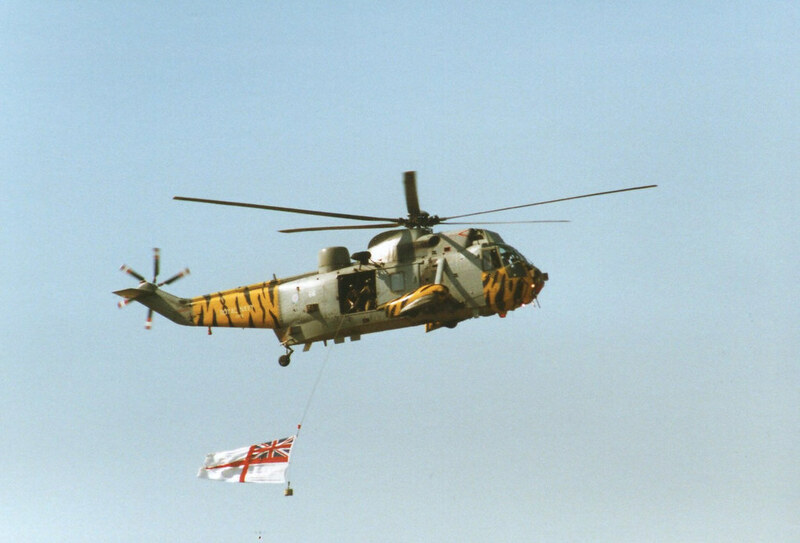 Some more to keep the thread alive. 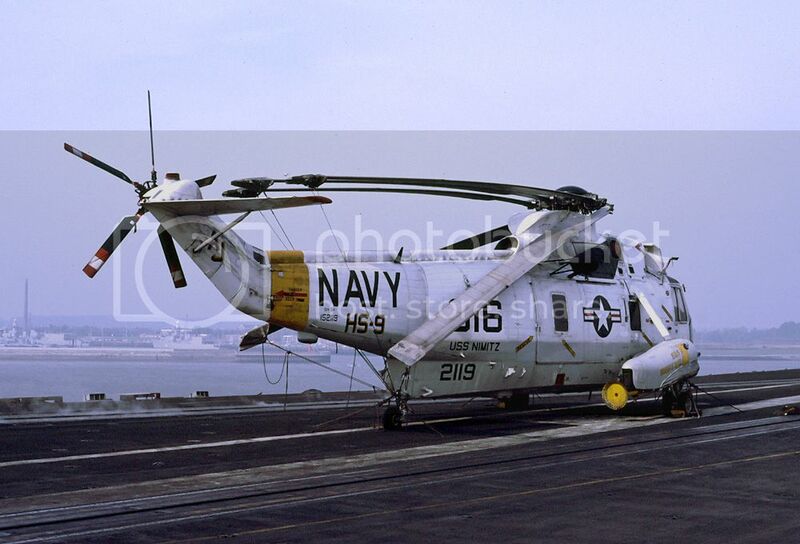 SH-3H on the USS Nimitz in 1986 when the ship visited Wilhelmshafen. 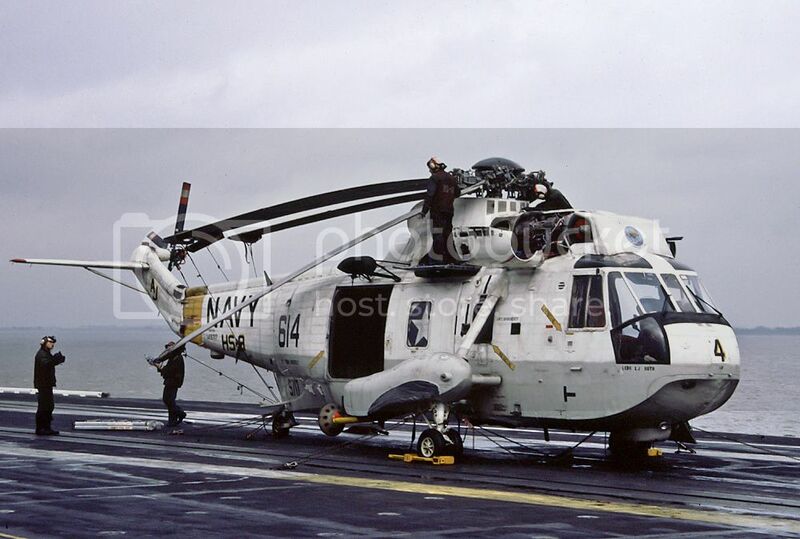 Two years later USS Roosevelt anchored in Wilhelmshafen, unfortunately with the same air wing and squadrons. 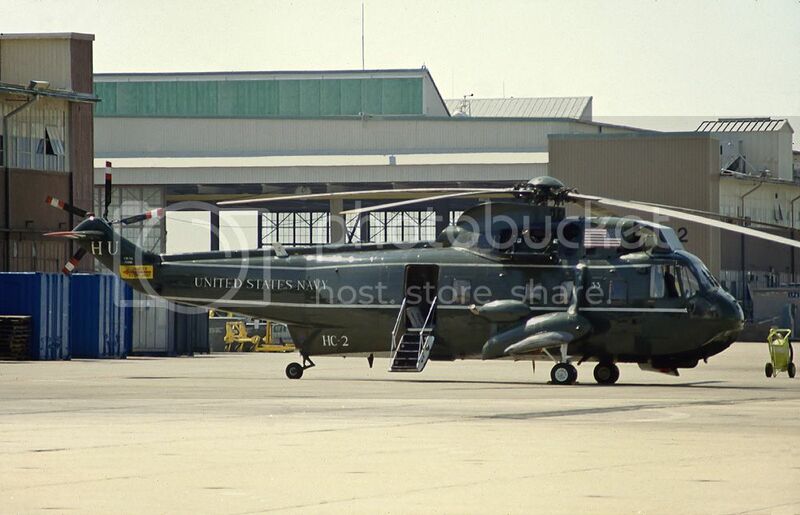 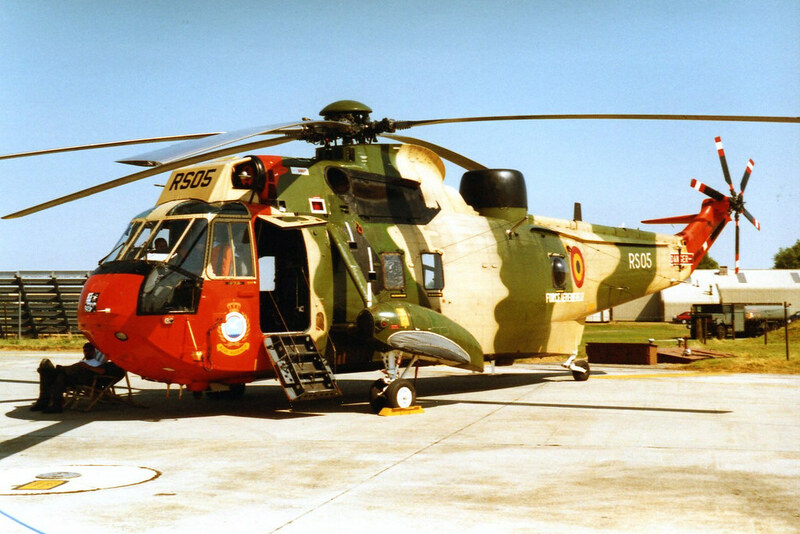 VH-3A 150616 at NAS Norfolk in 1987. 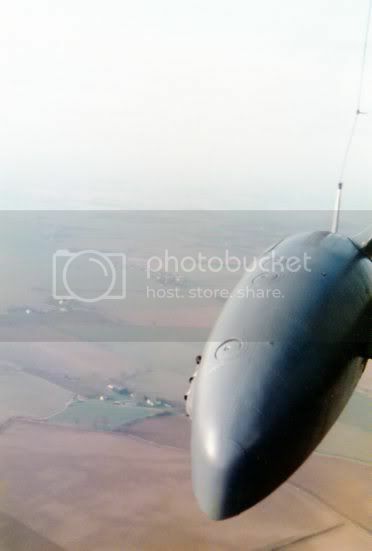 Finally a slide of a Belgian Mk48 that I found while cleaning the attic. 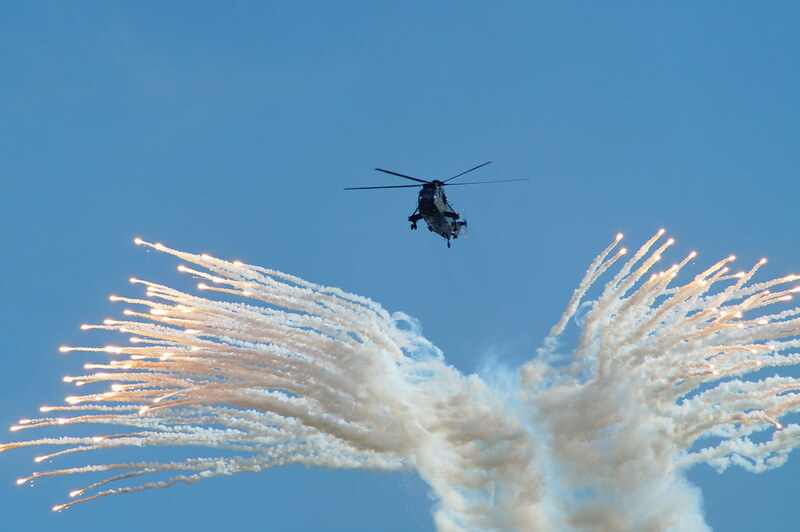 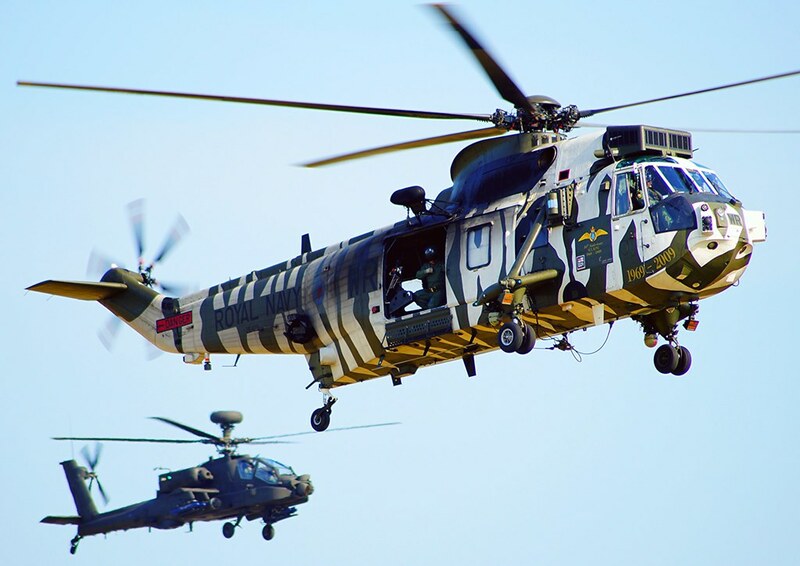 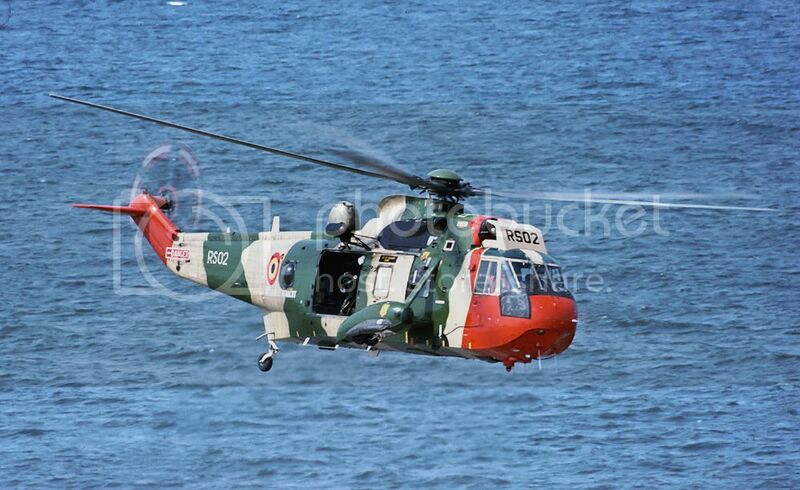 The photo was taken from the lighthouse of Katwijk during a SAR-demonstration. 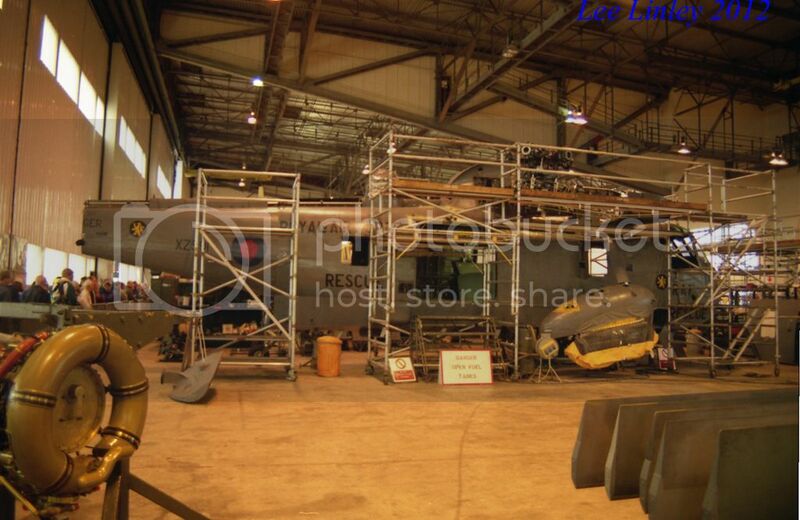 'B' Flight, 22 Sqn hangar at Wattisham. 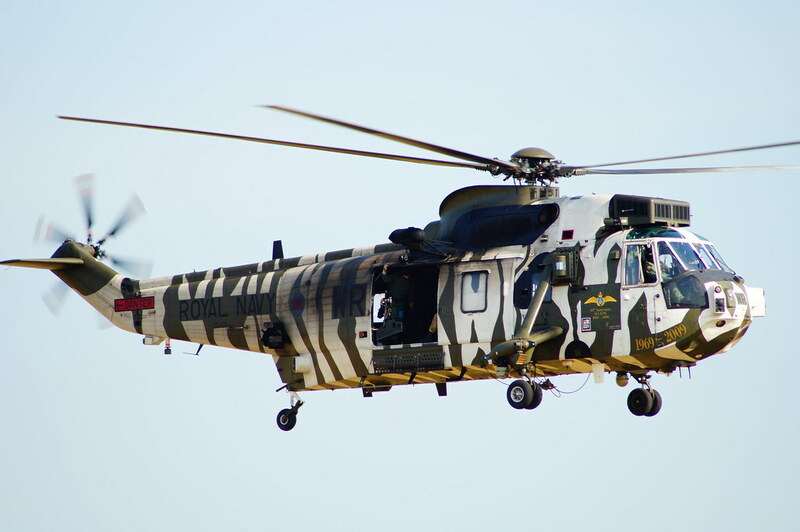 Finally, heading off to star in the big royal event of 2011. 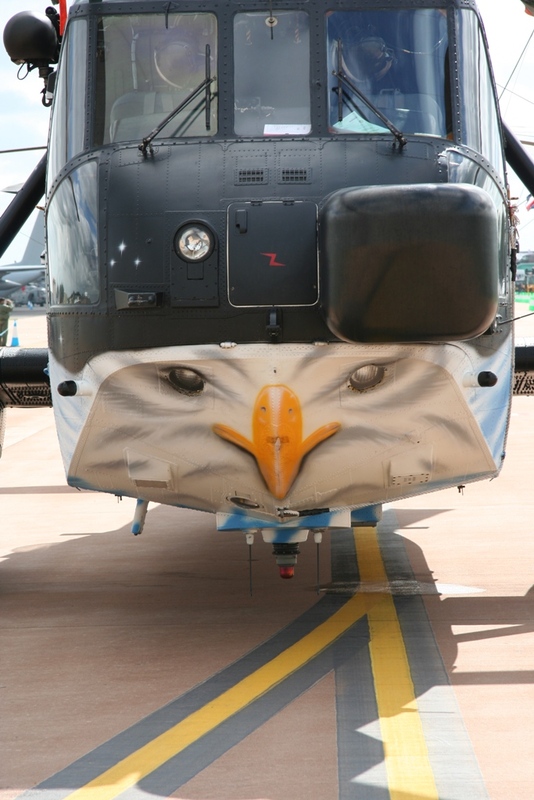 My name's Wild Bill Kelso, and don't you forget it! 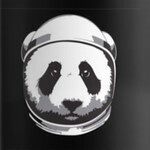 - John Belushi, 1941. 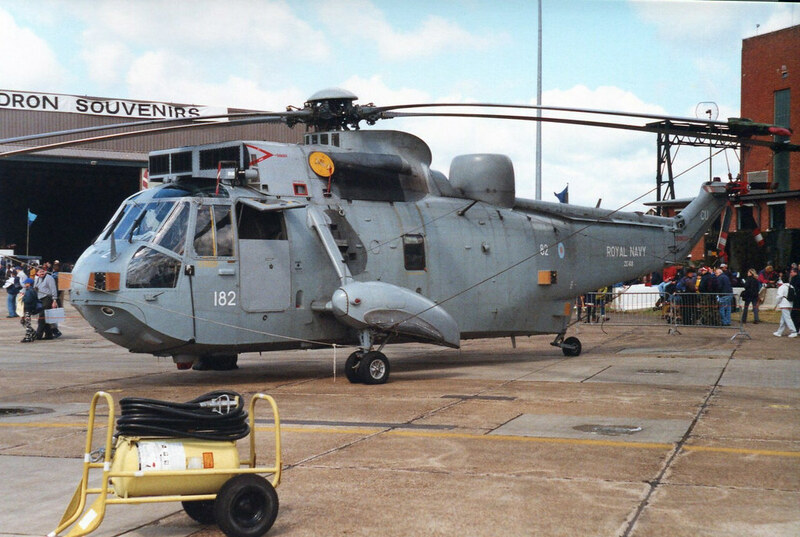 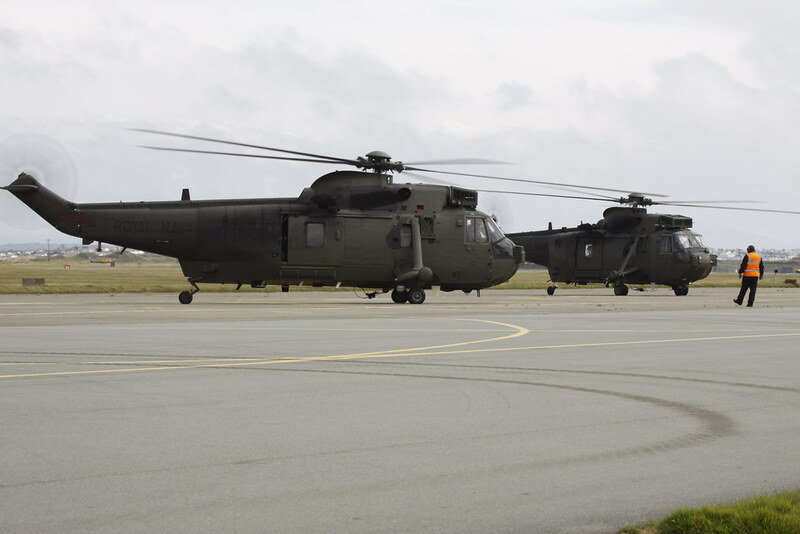 Taken during the Falklands build up, couple of "grey" 202 Sqd, our first grey Seaking in/at the hangar at Finningley, then at Shoeburyness docks after transit from Finningley prior to being loaded aboard the ship HMS Regularity for the sea voyage down South,didn't go all the way ending up on Ascension. 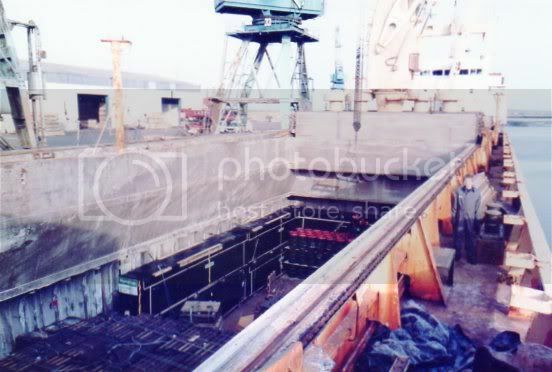 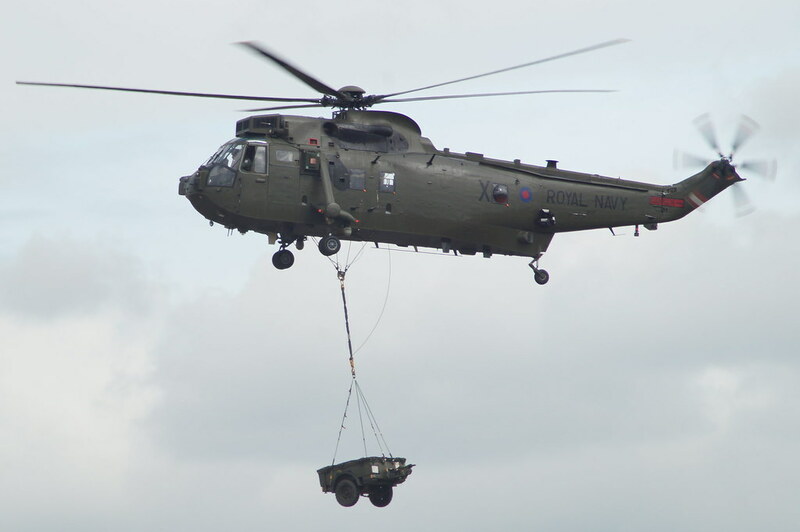 2 Seakings & a Chinook went in here !!! 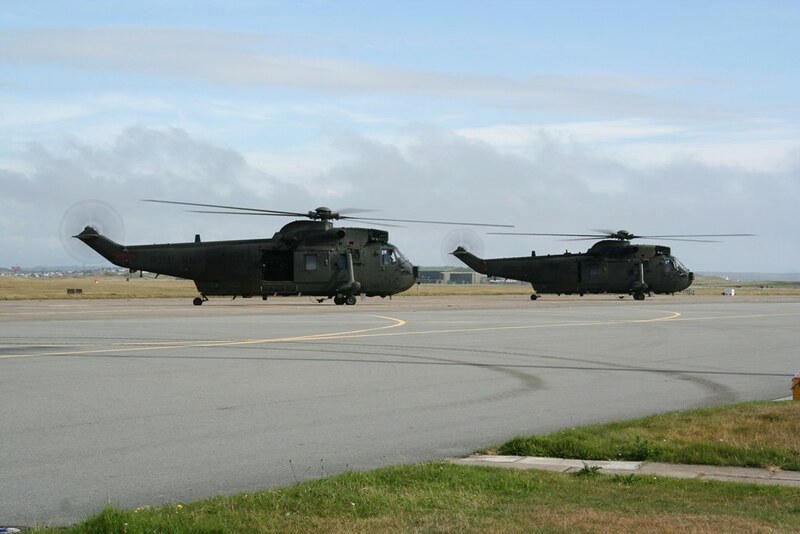 Second one arrives for the "cruise". 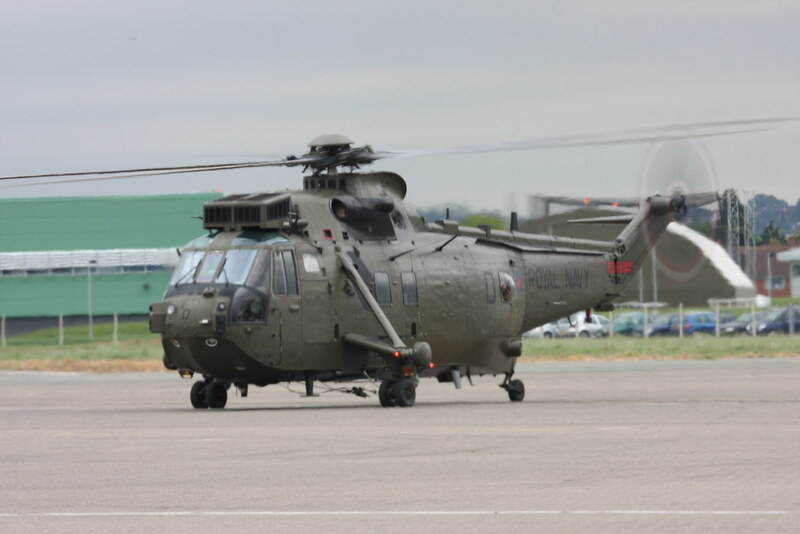 We returned to Finningley by Puma !!!. 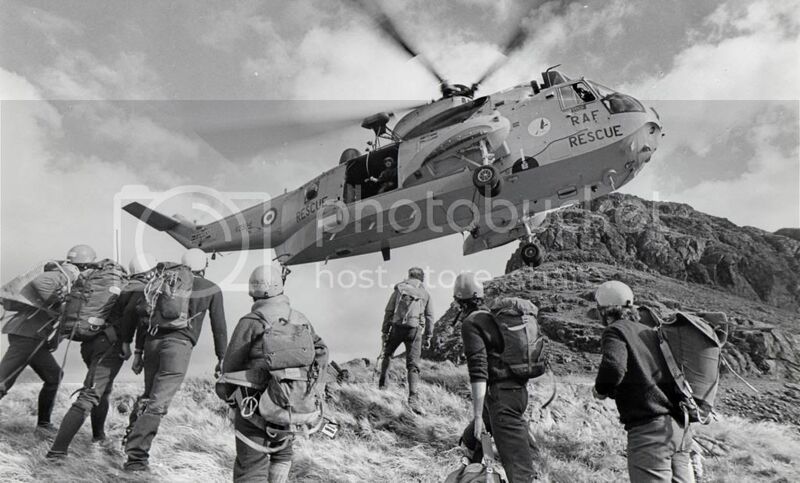 Oh joy, retired at last. 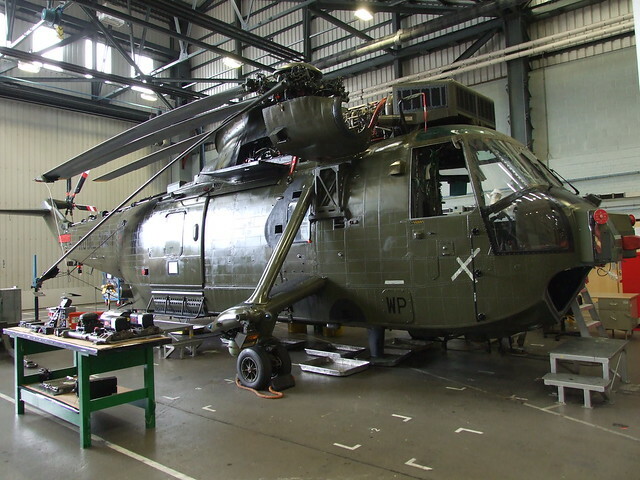 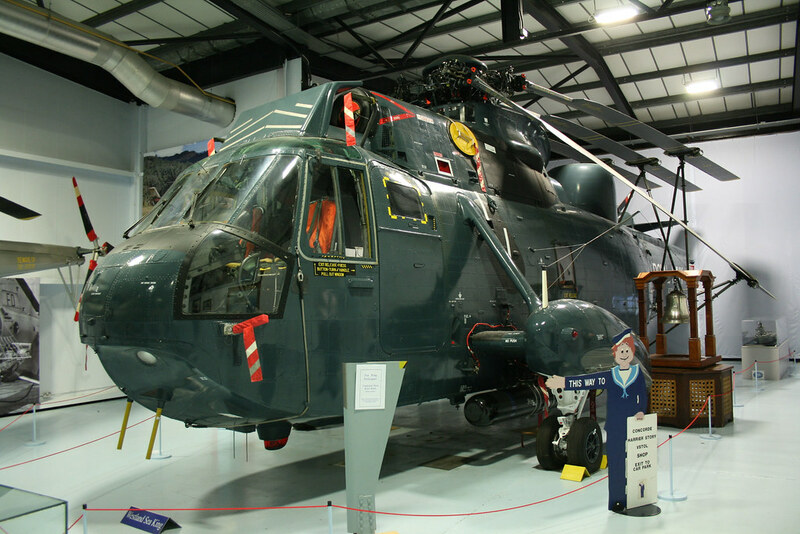 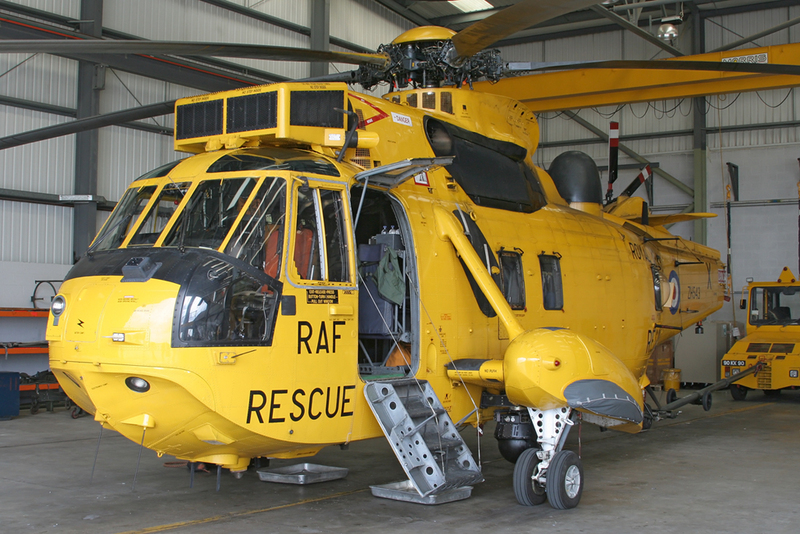 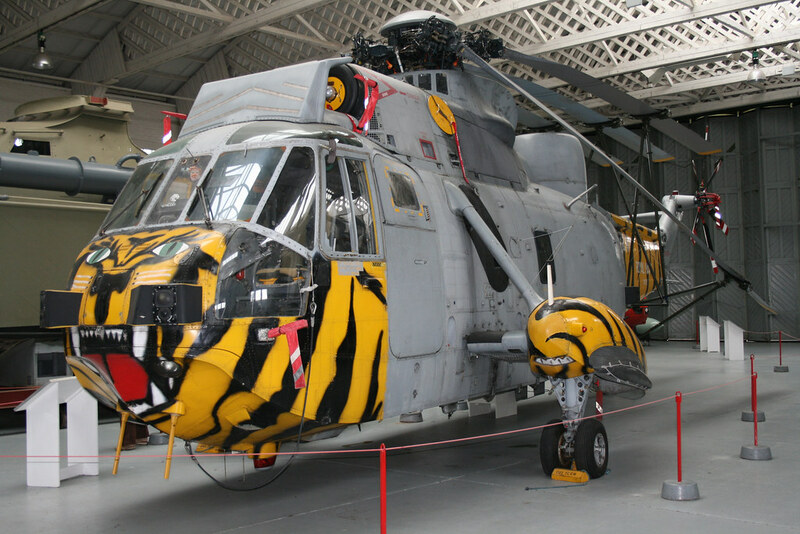 WESTLAND SEA KING HC 4 ZF116 undergoing some tlc at RNAS Yeovilton 2011. 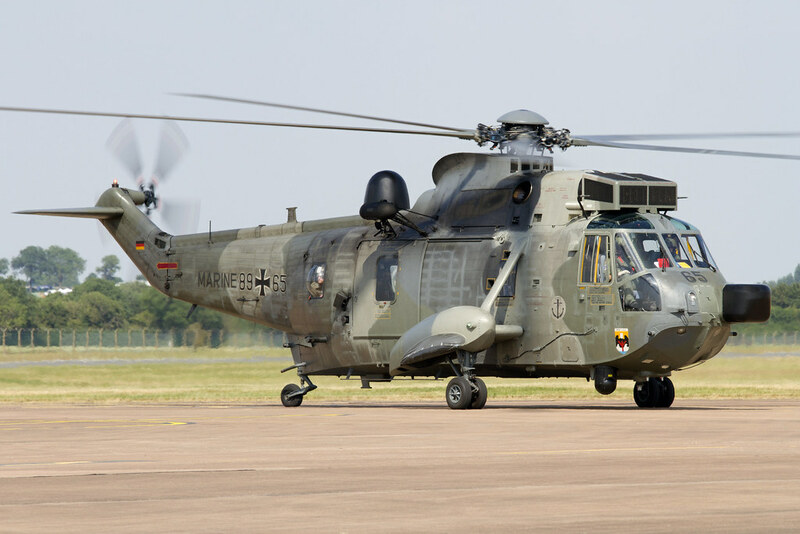 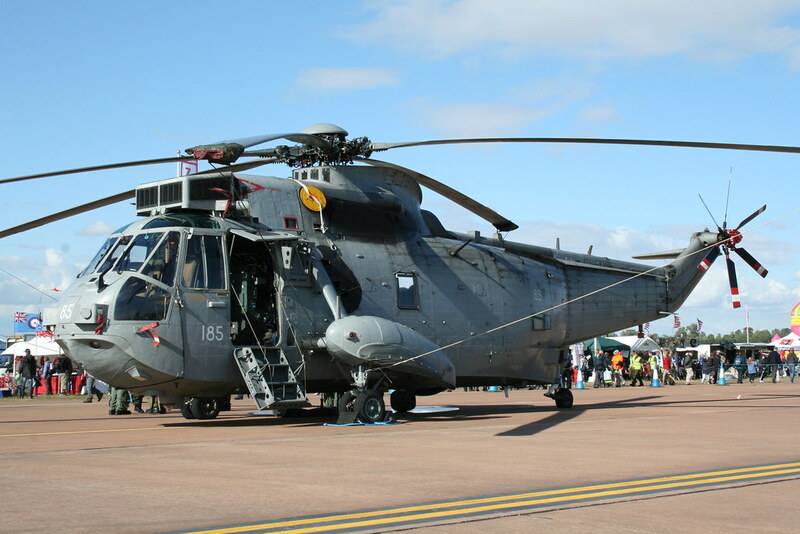 WESTLAND SEA KING HC 4 ZD627 along with two playmates at 2012 RNAS Yeovilton airshow. 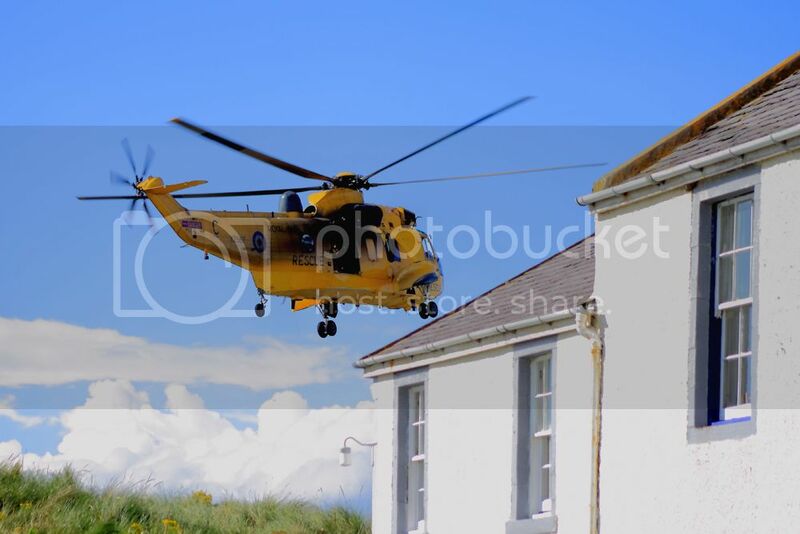 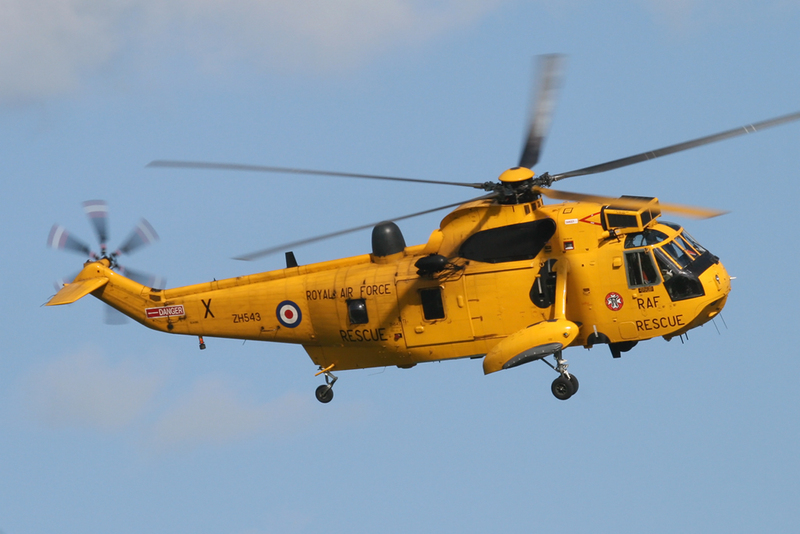 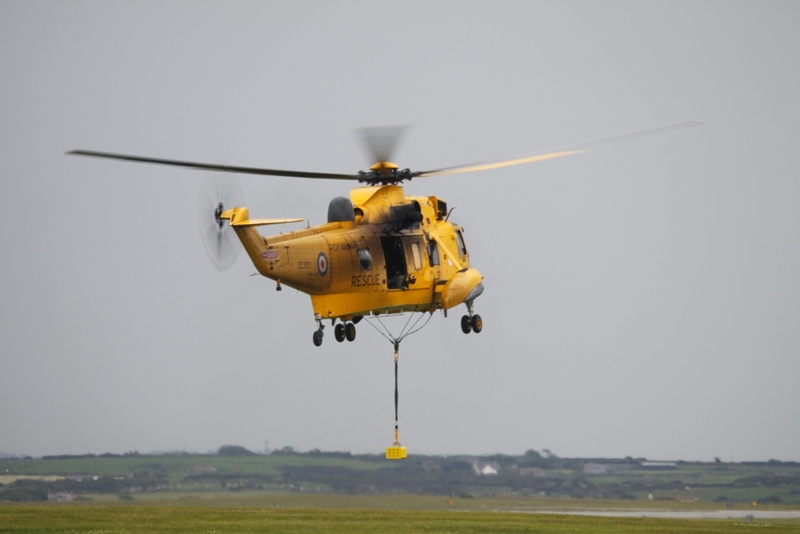 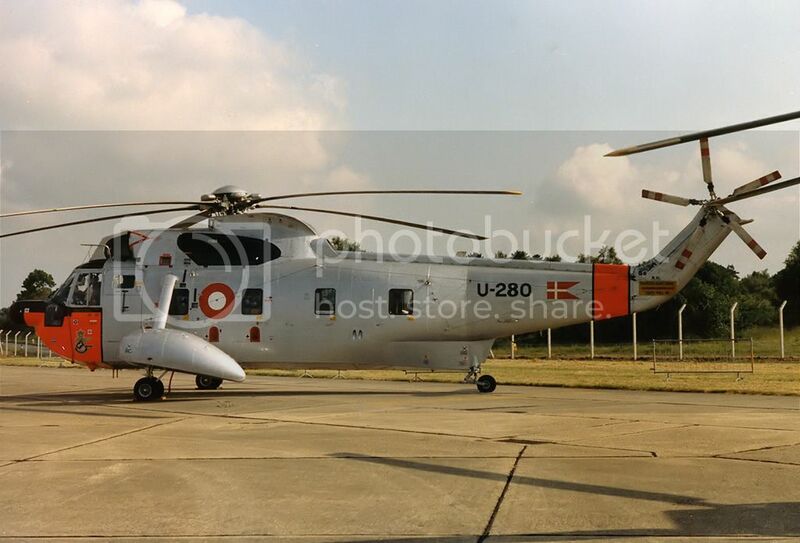 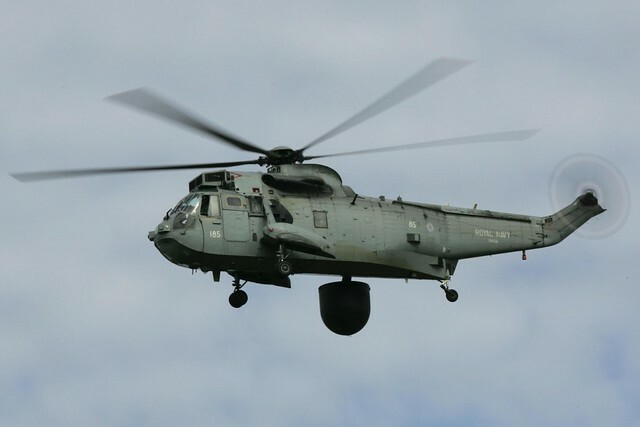 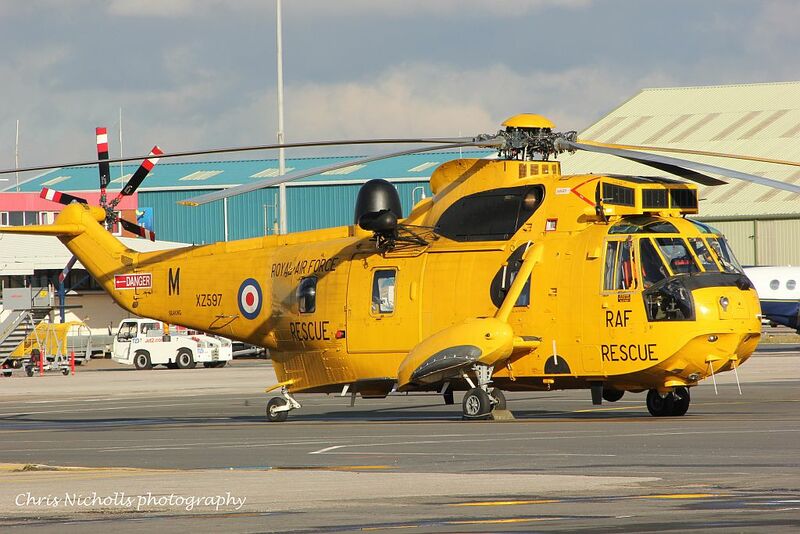 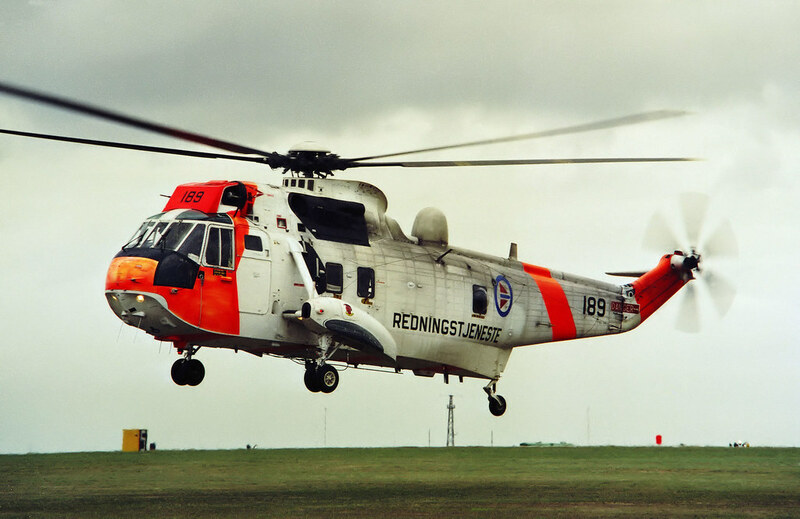 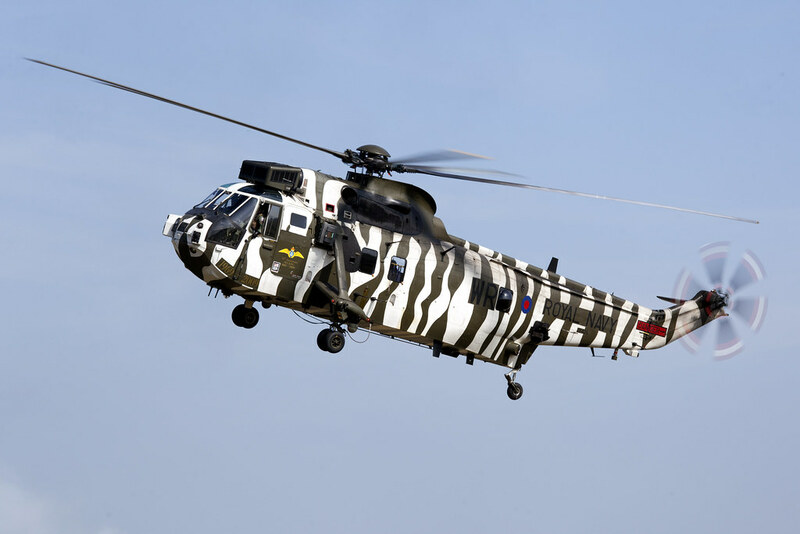 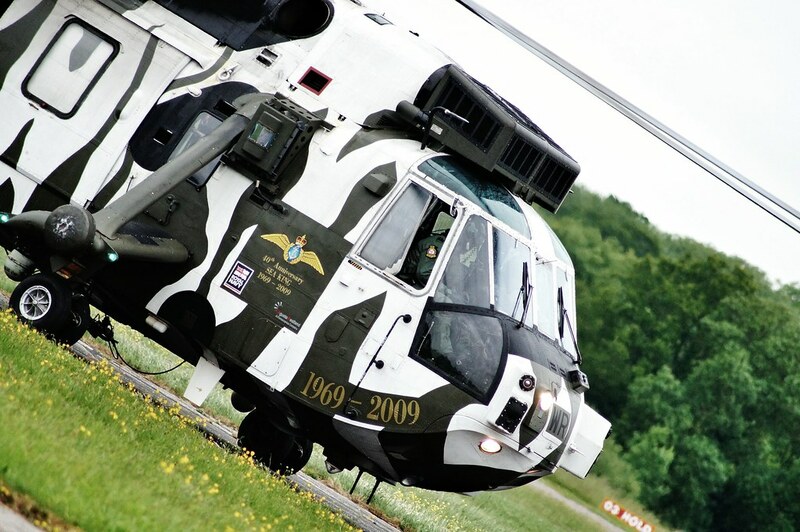 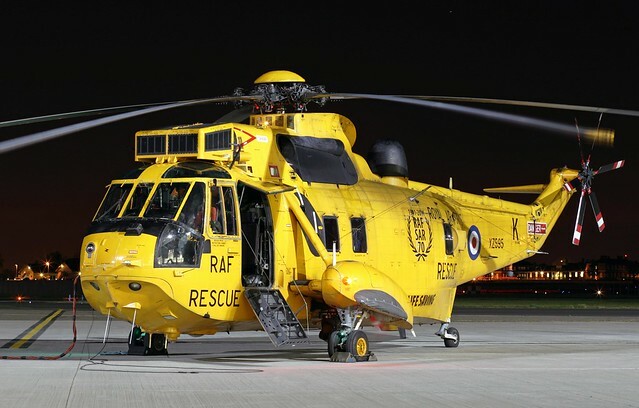 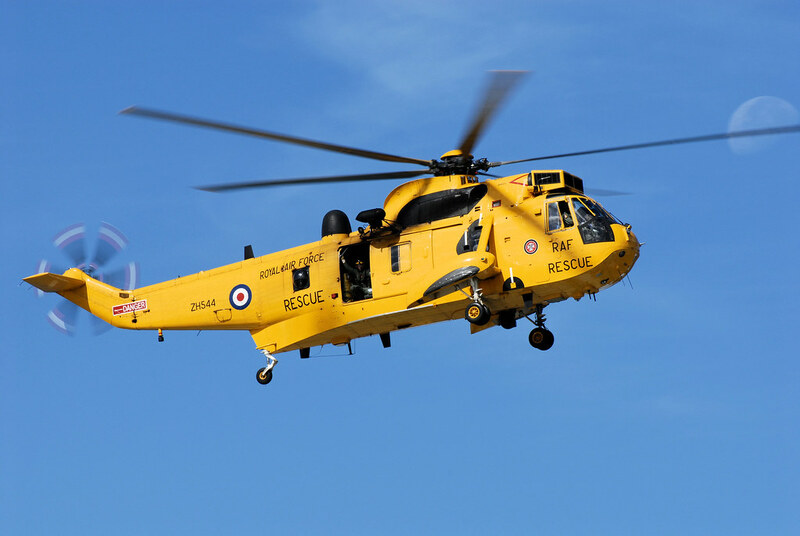 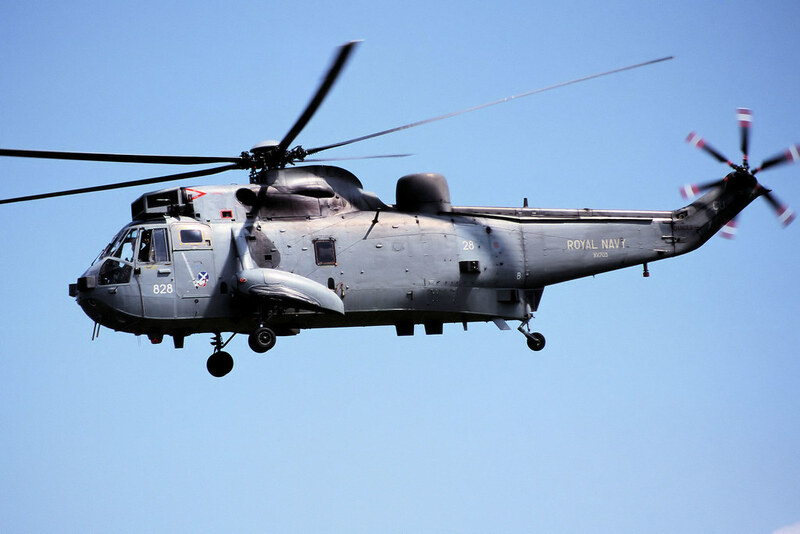 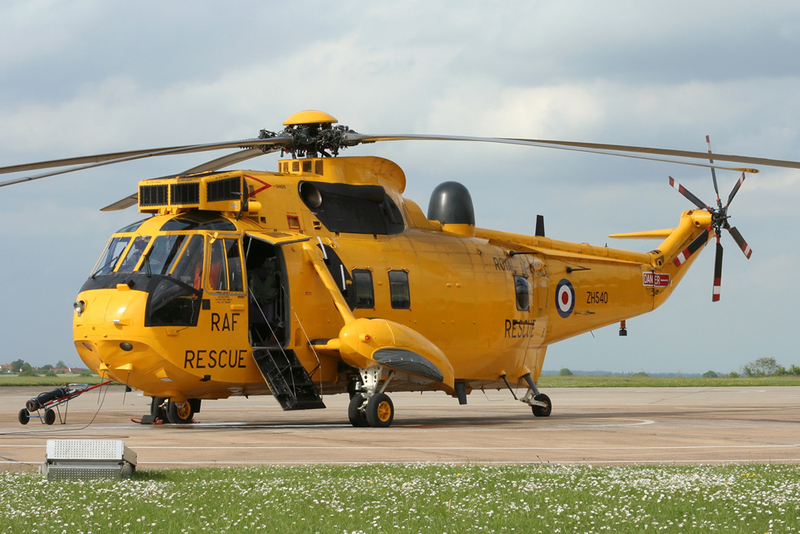 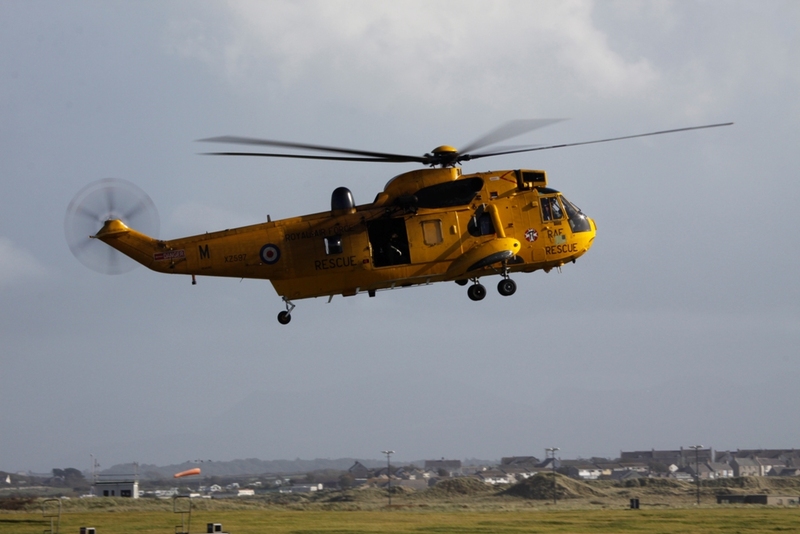 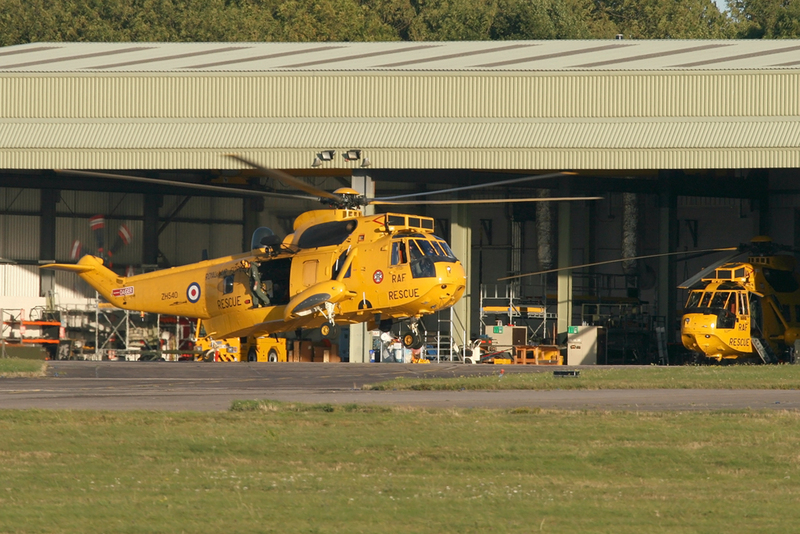 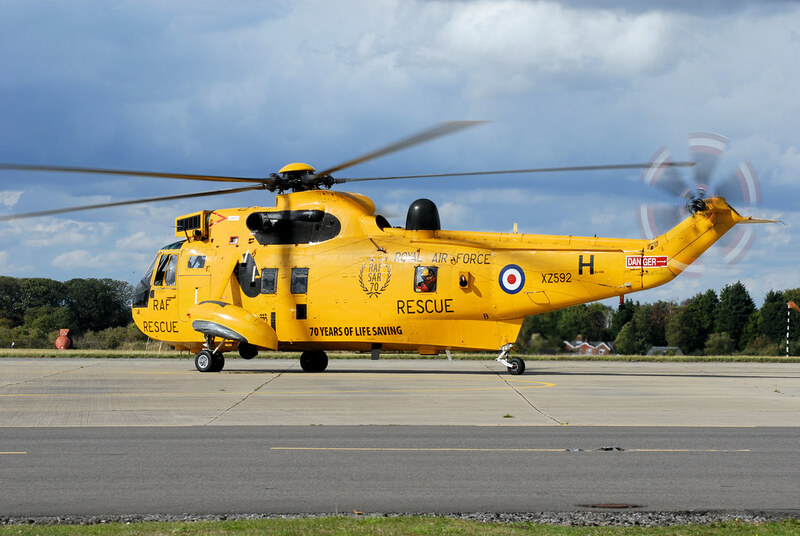 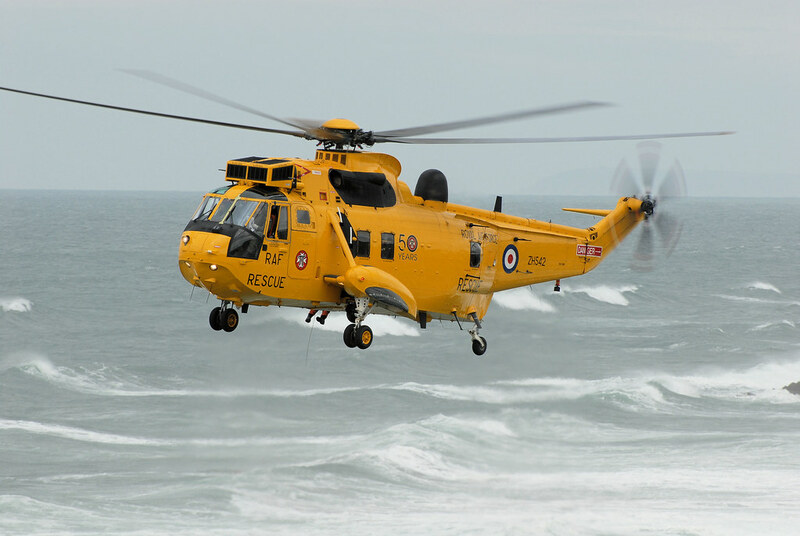 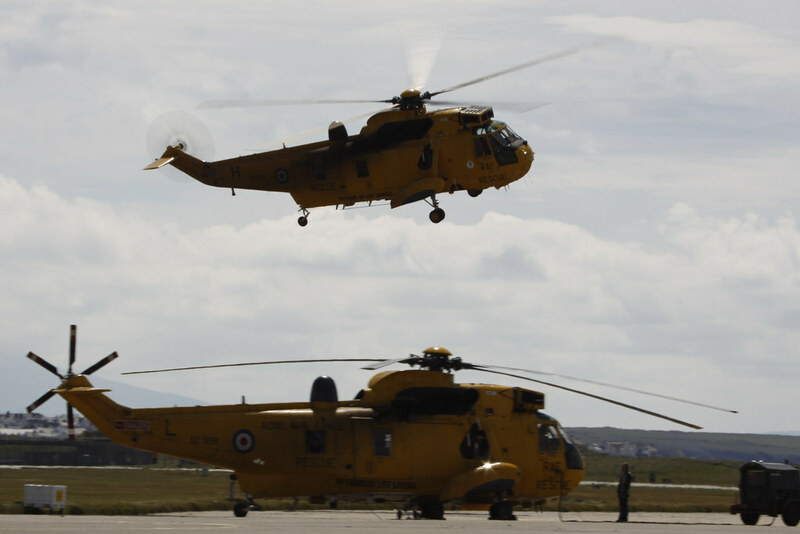 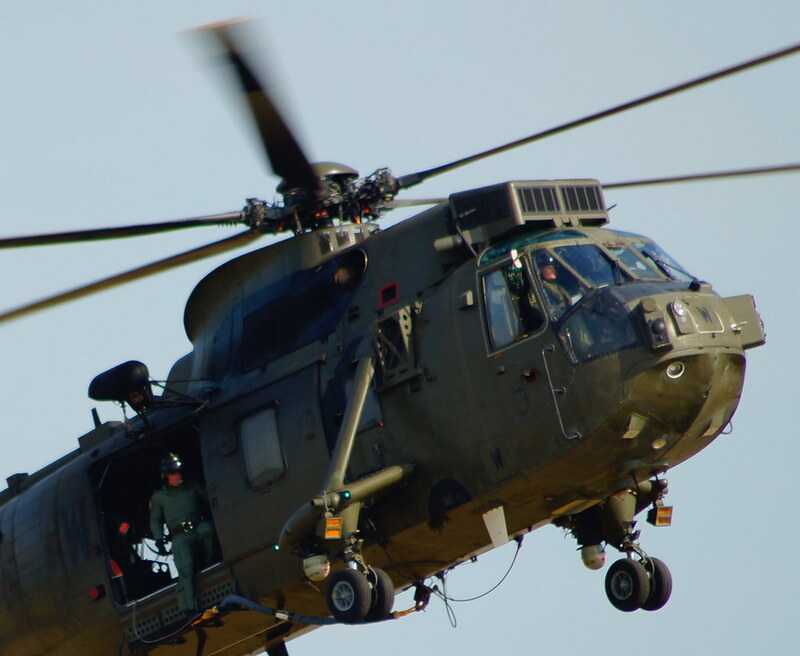 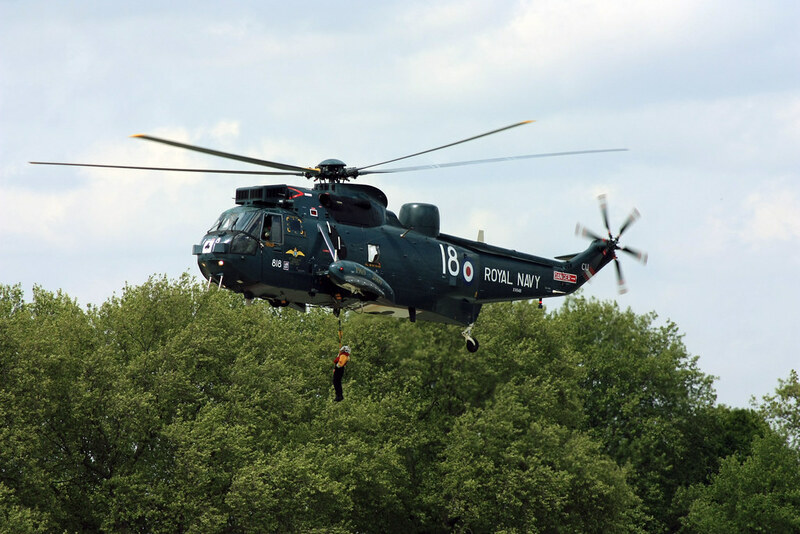 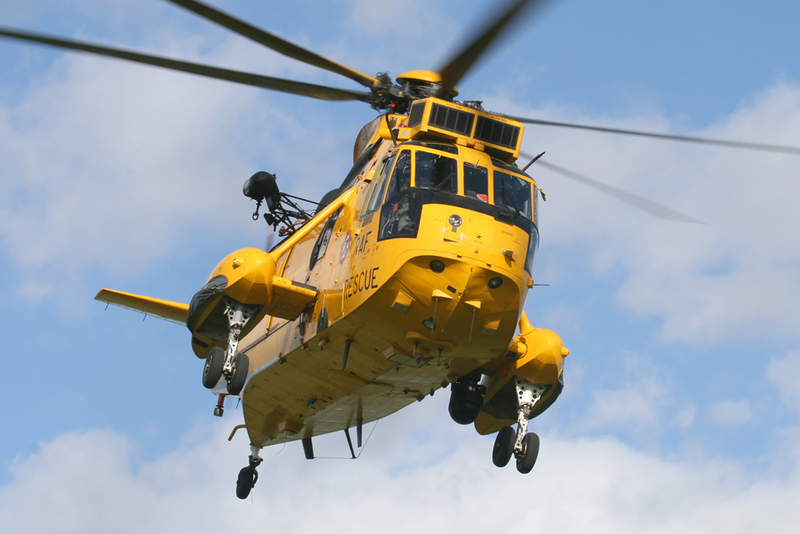 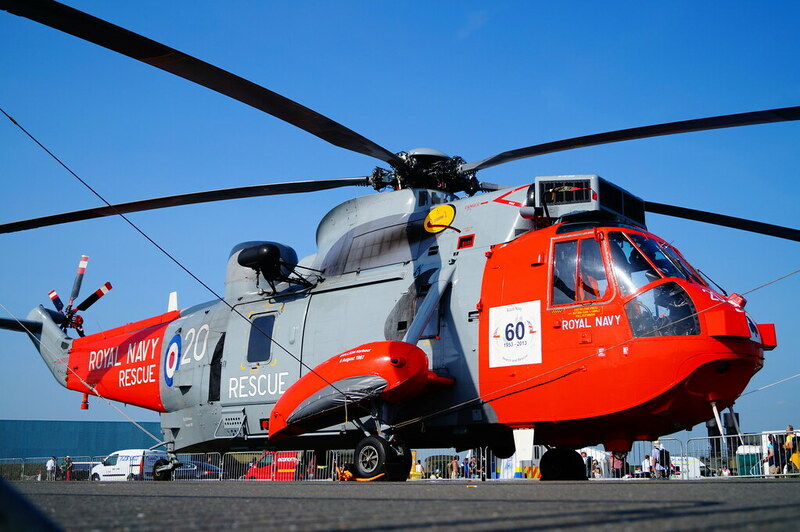 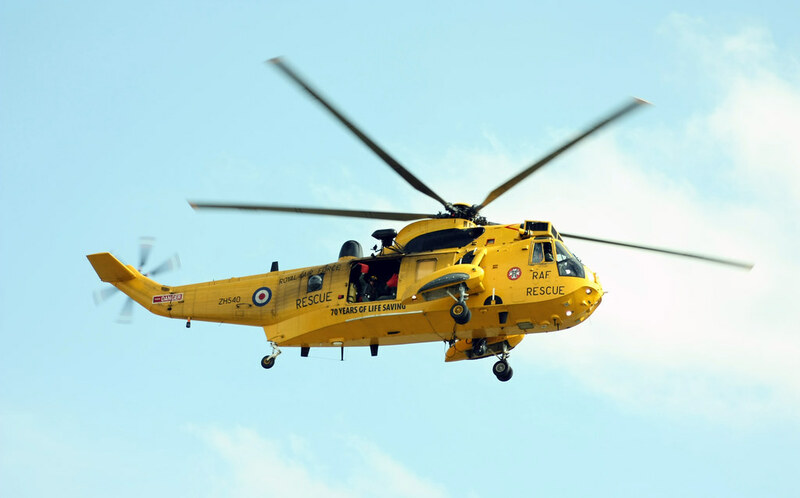 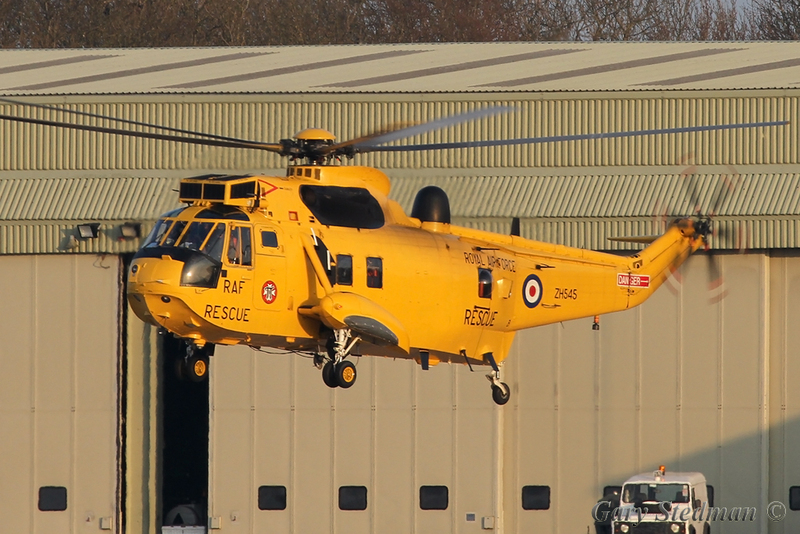 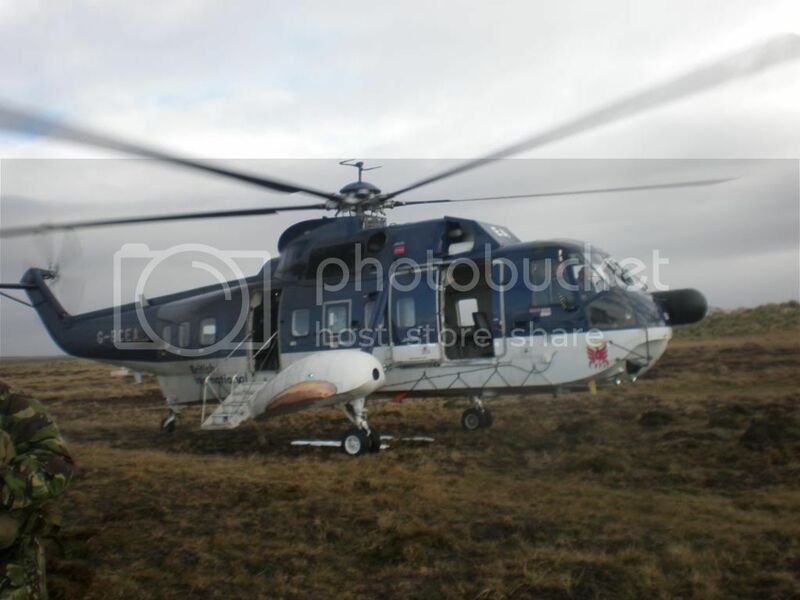 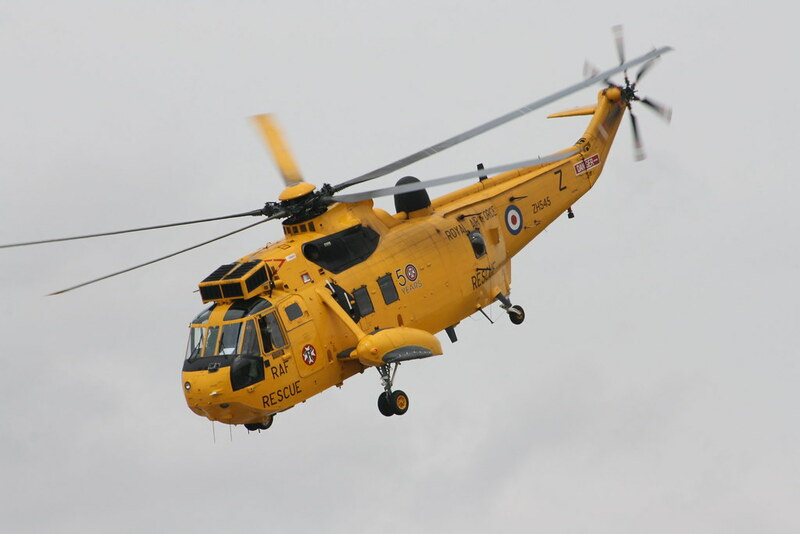 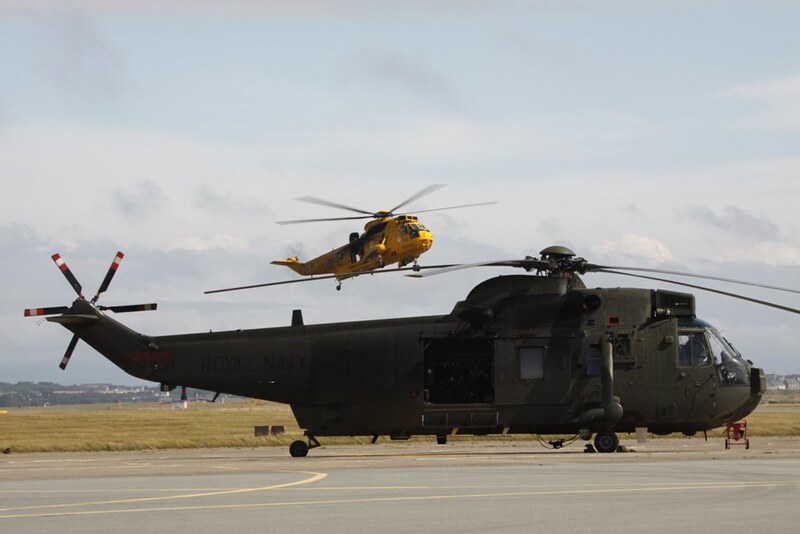 Westland Sea King HAR3 XZ585. 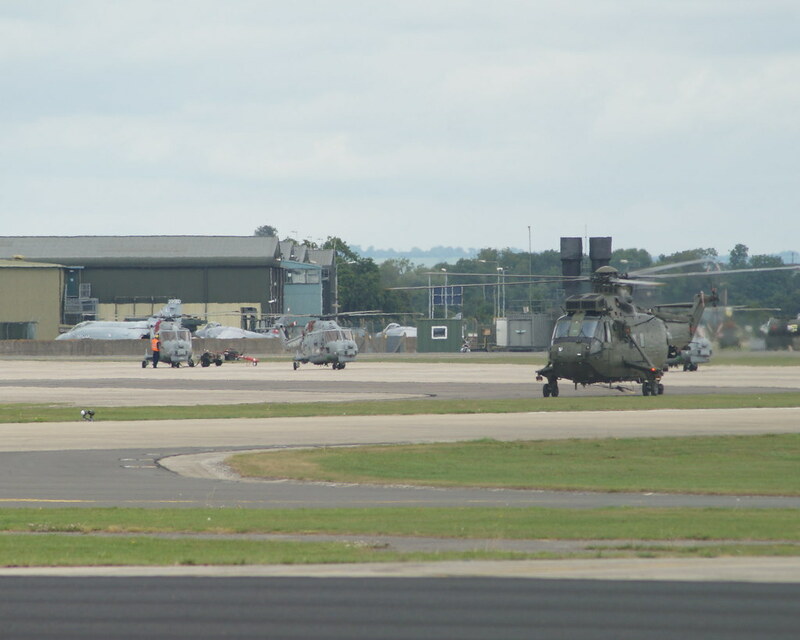 Hey just take it easy at RAF Fairford 2010. 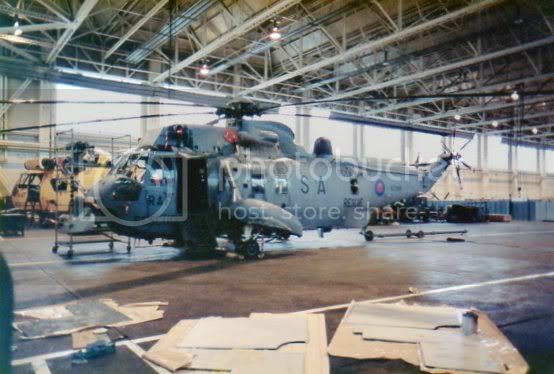 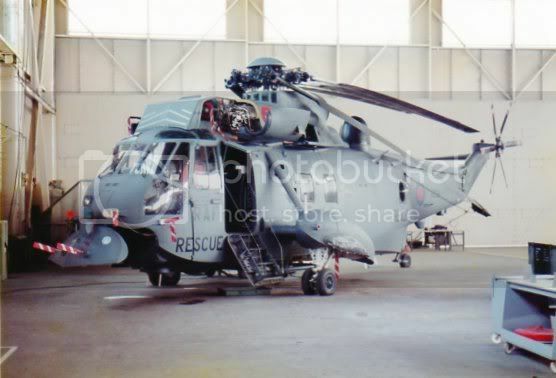 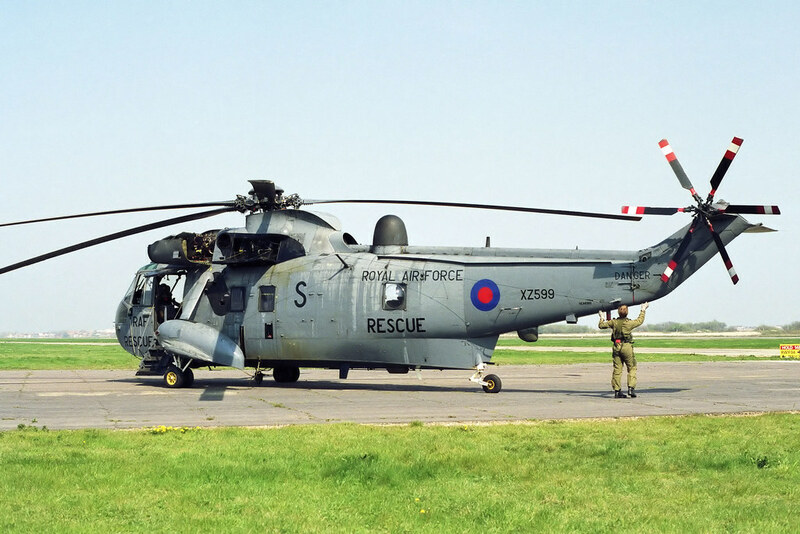 Two scans to proof that other countries have (flown with) Sea Kings too! 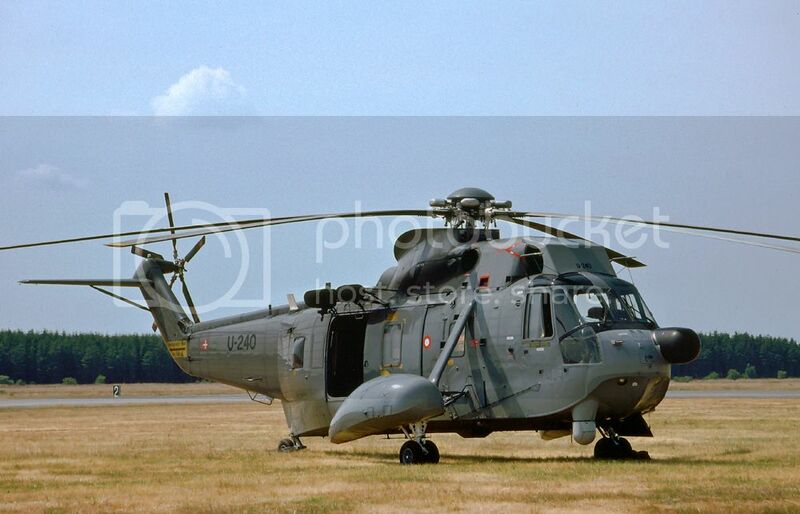 ISTR that BN was PiC that day. 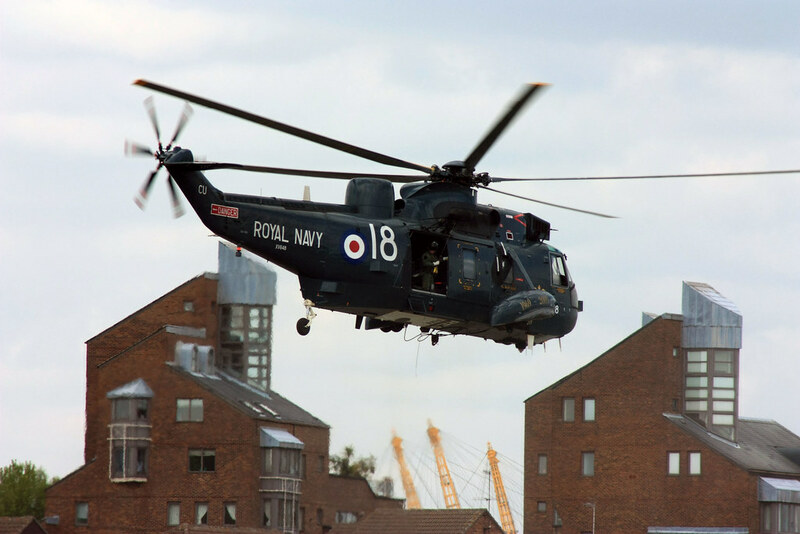 In the next picture I'm sticking my head out the left hand window and giving a salute. 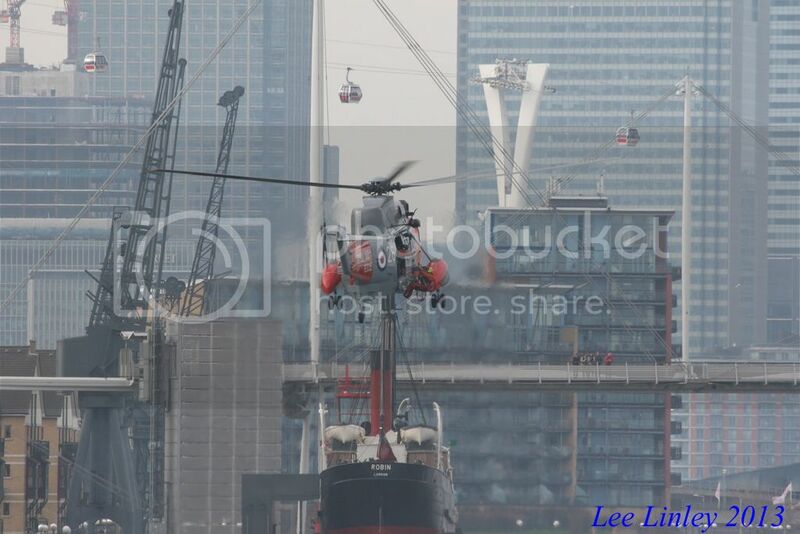 It looks like JM is on the ground stropping someone up ready for lift. 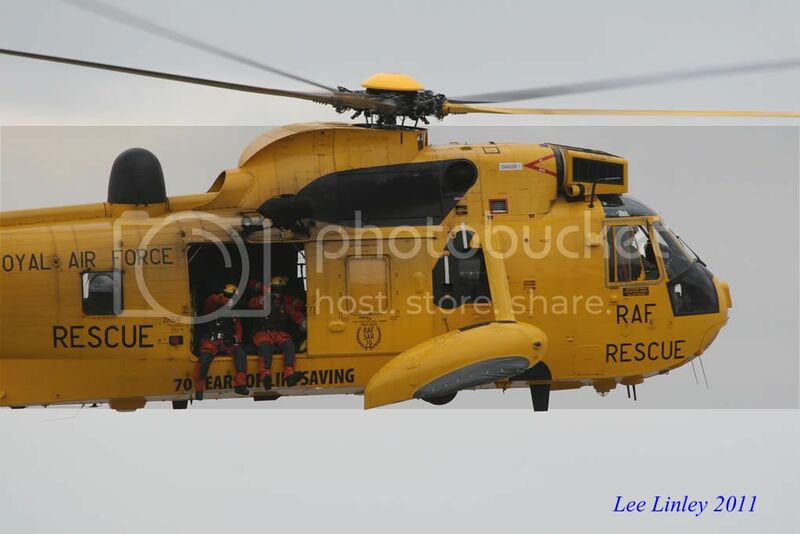 Last edited by helicopterdcr on Thu 14 Mar 2013, 6:24 am, edited 1 time in total. 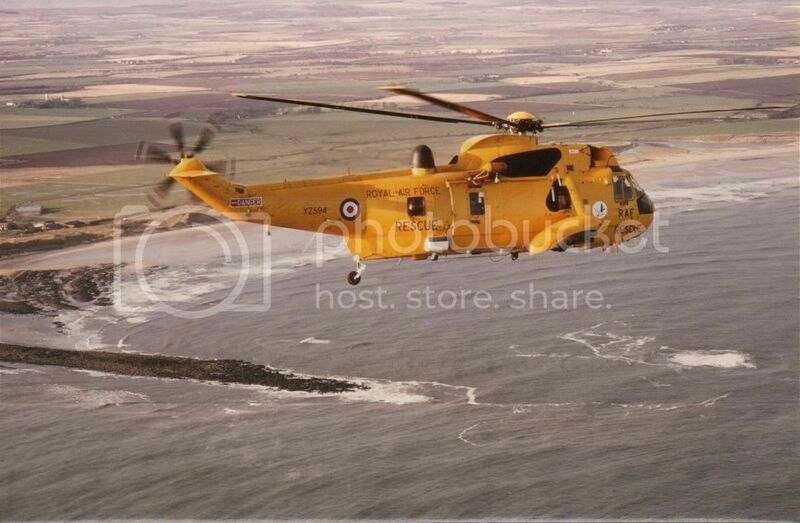 ...and here's another, taken by John Radford, who happened to be flying around near us at Beadnell Bay, just south of Alnmouth in Northumberland on 1st December 1981. 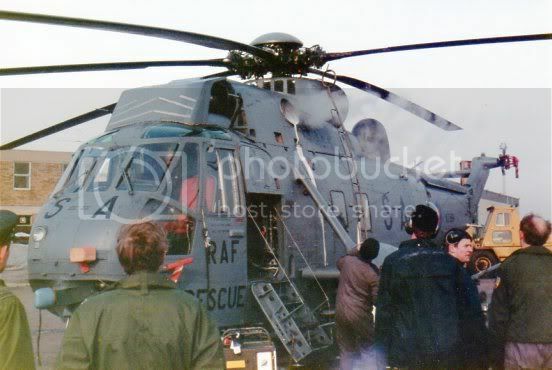 He was a professional air-to-air camera bloke, although we didn't know that at the time; he called up to see if he could join in for a snap. 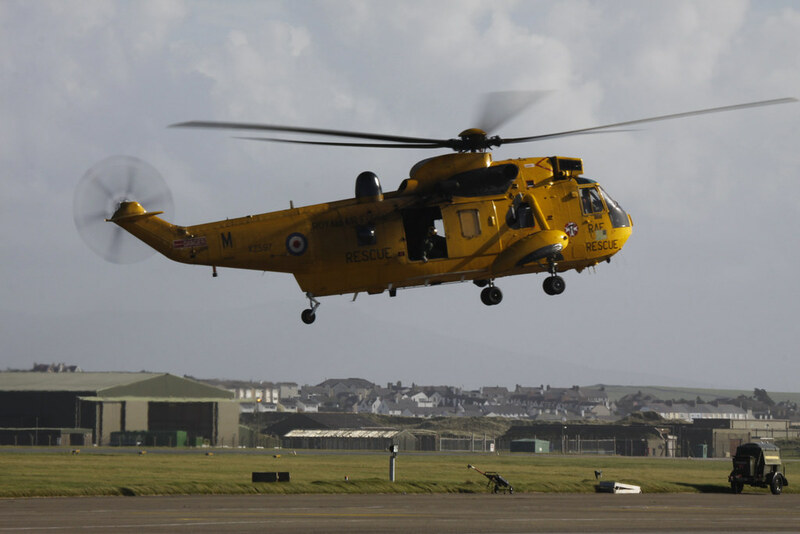 I don't recall what his aeroplane was - possibly a PA38. 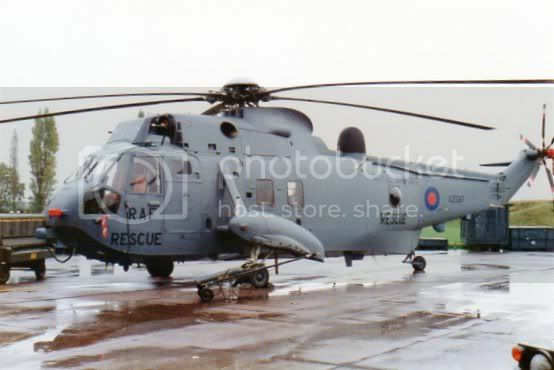 My crew that day were OW, JM and the late Jock M.
Note the characteristic skin wrinkles down the tail boom. 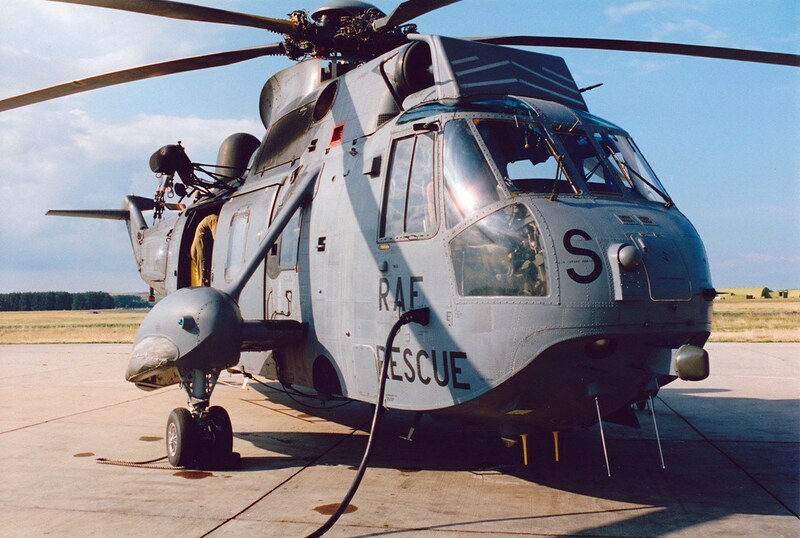 This was in the days (before GPS, FLIR, NVG) of Decca TANS. 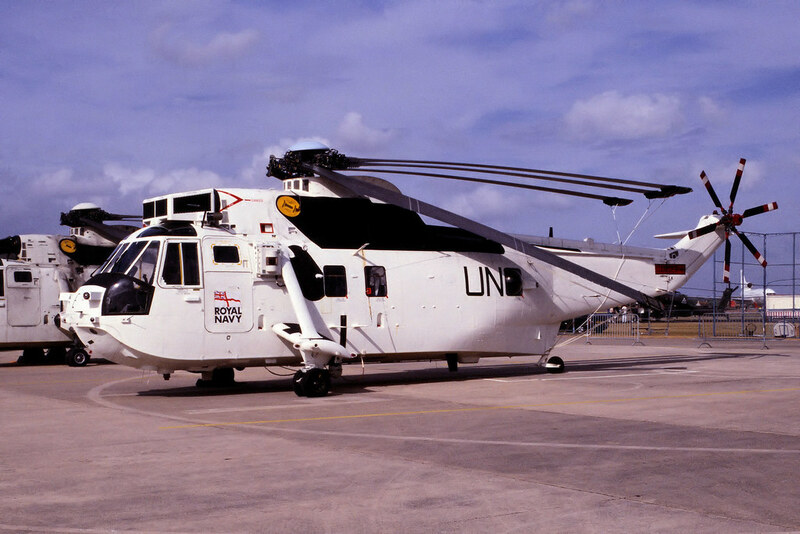 I can still remember the lat and long, and National grid ref positions for Boulmer all these years later - we had to programme the TANS before every takeoff, as it had (much like me nowadays), no memory to speak of most of the time. 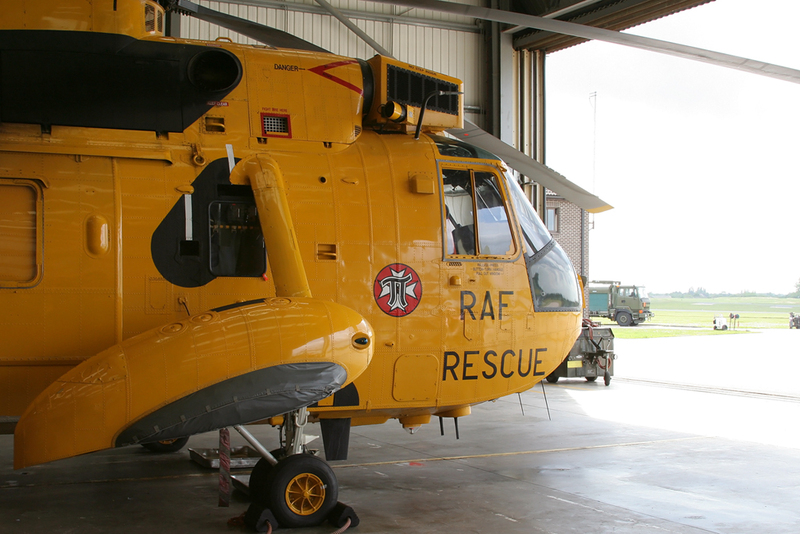 You'll note the large oblong box (Decca TANS aerial) behind and below the main cabin door - it's not there on today's much modified SAR machines. 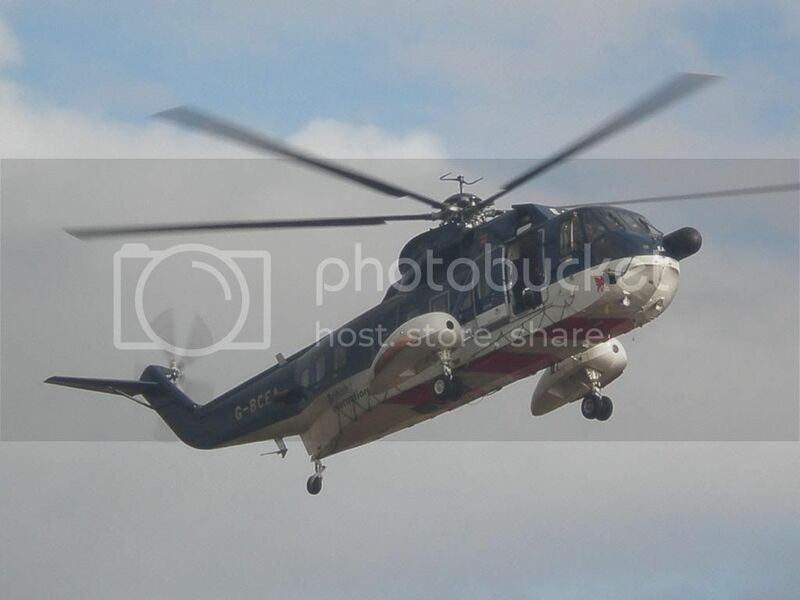 Last edited by PeteM on Mon 10 Feb 2014, 8:49 pm, edited 1 time in total. 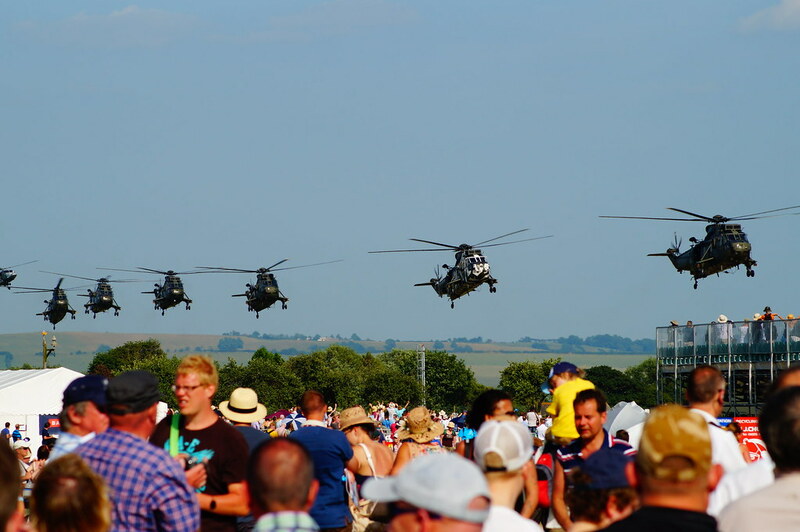 Just 2 both taken at Yeovilton Air Day 2013! 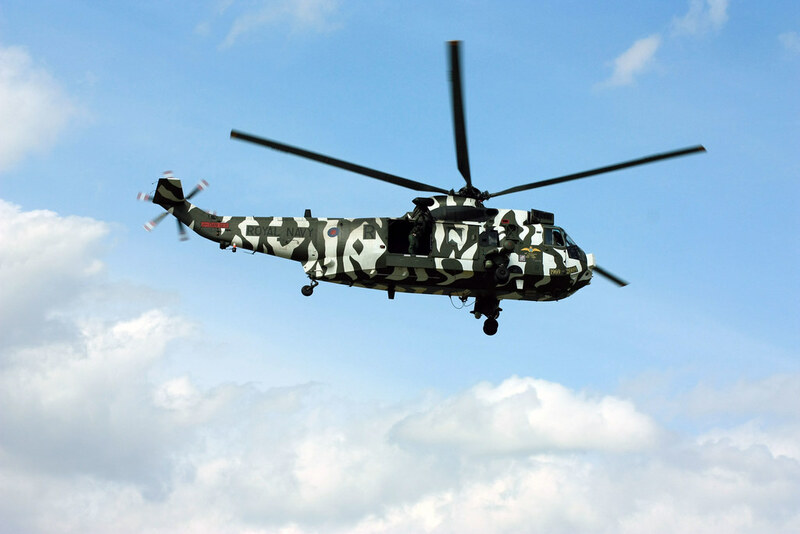 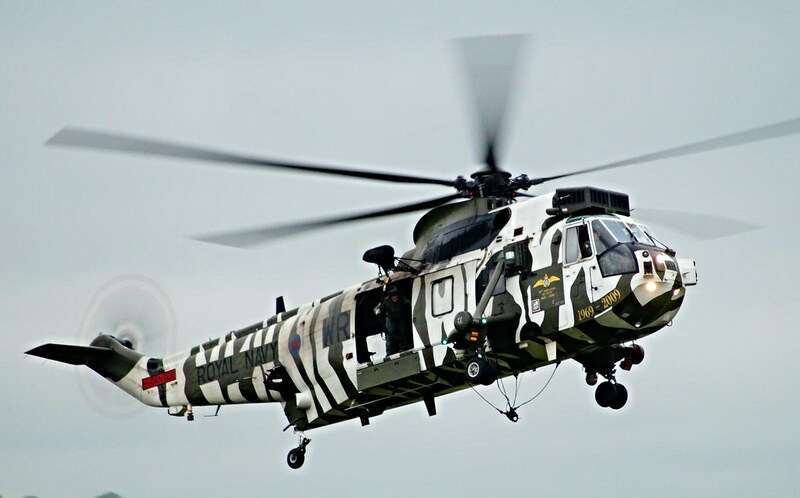 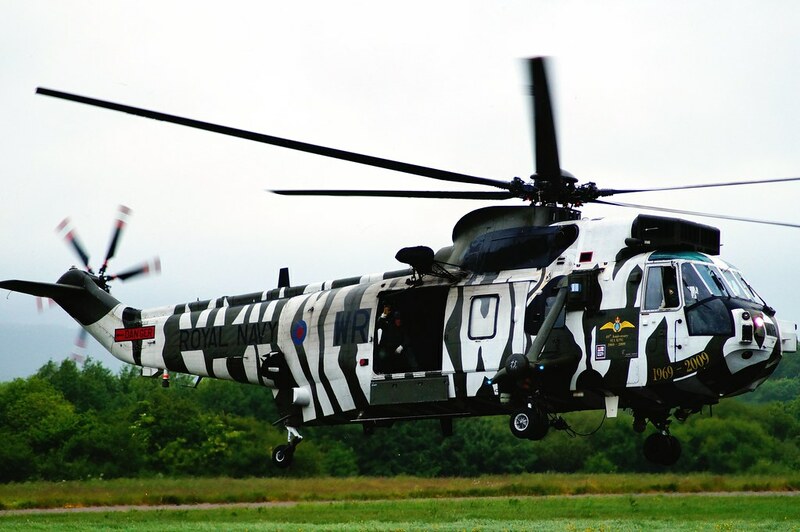 My all time favourite helicopter, i just love the Look of it! 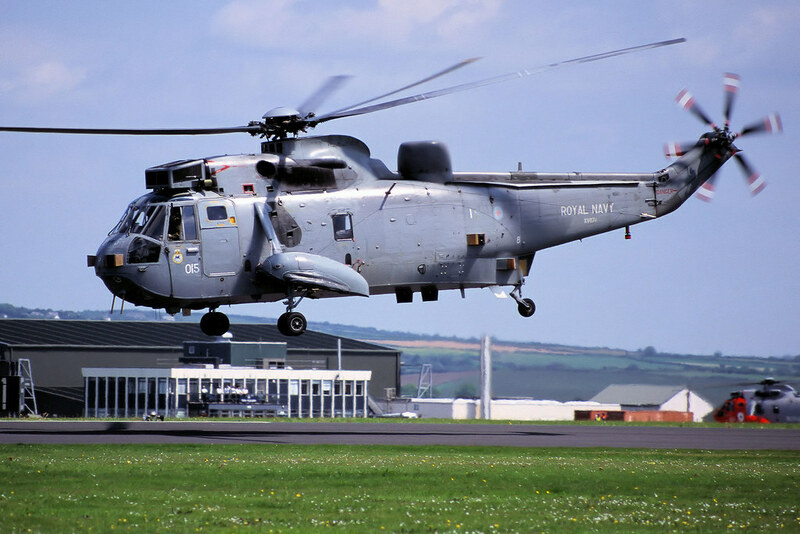 And living near Yeovilton and Westlands adds to my love. 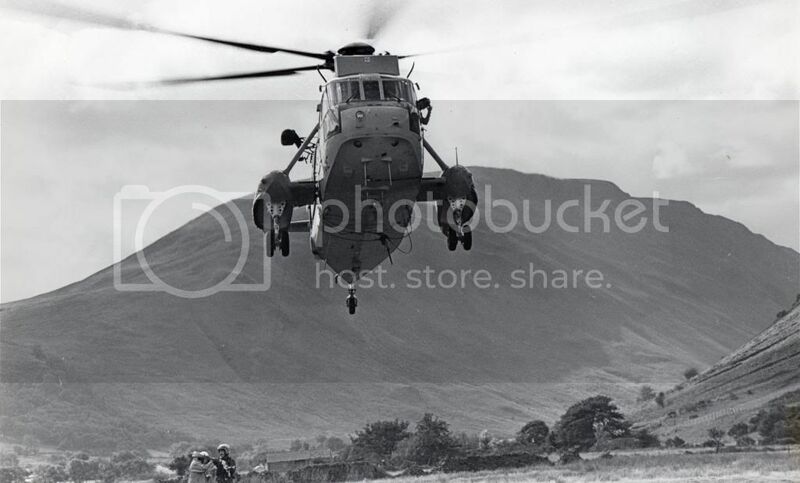 One of my all time favourite photos of them! 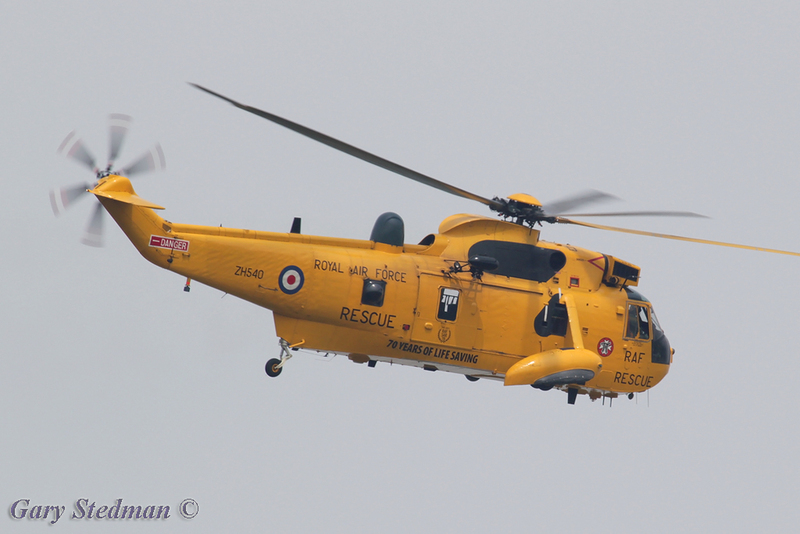 one of RAF Valleys Seakings at Blackpool last week..
A few that were taken last year. 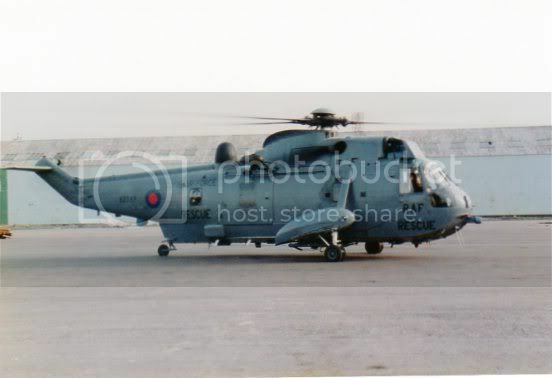 One from Culdrose of XV647.